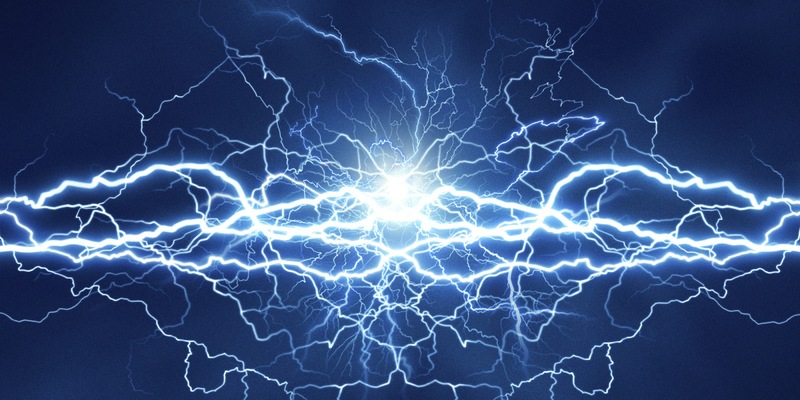 Paraphrasing that famous line from Queen’s Bohemian Rhapsody, Research Engineer and science broadcaster Rhys Phillips will look at the phenomenon of lightning and aircraft lightning strike. In a light hearted and informative talk, Rhys will explain the processes which lead to a lightning strike and the different types of lightning that can exist. He will then move on to show what happens to aircraft when they are hit by lightning and explain how we protect against damage from this. This talk is the perfect mix of technical and fun and will interest and inspire adults and children alike, so please bring the family along! Sitec Challenge 2016 - Winners! The Royal Aeronautical Society Bristol Branch would like to congratulate the winners on delivering excellent presentations for the competition! The quality of the presentations meant that all 3 of our finalists ended up getting an award! 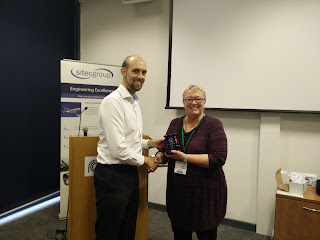 Here is Jenny Body (OBE, FRAeS, RAeS WAAC) presenting the awards to our winners! How can the Aerospace industry learn from nature? - How do birds interact with wind? - How do insects stabilize their flight? - How do blind fish avoid obstacles? 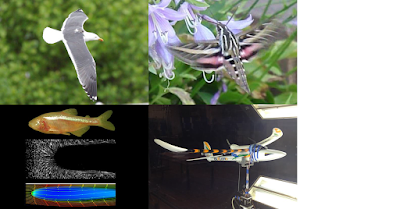 - What can we learn from biology to help build better unmanned air vehicles? This exciting lecture will explain how engineering approaches can be used to study biological fluid dynamics, and show how this can provide inspiration for the development of autonomous systems. Find out all about the development of the Bloodhound missile, from the original Red Duster studies though to the final Bloodhound 2, along with related projects which never reached full scale development. Richard will also explain both the technical operation and operational capabilities of what were two very different missile systems and the various different operational concepts employed by the five nations that operated Bloodhound over a period of nearly 40 years. What was the chain of events leading up to the accident? What happened next? 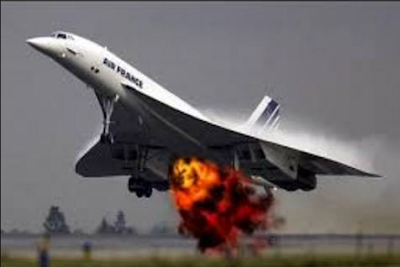 The Chief Engineers of British Aerospace and Rolls Royce at the time of the Concorde crash speak about their experiences assisting the investigation. 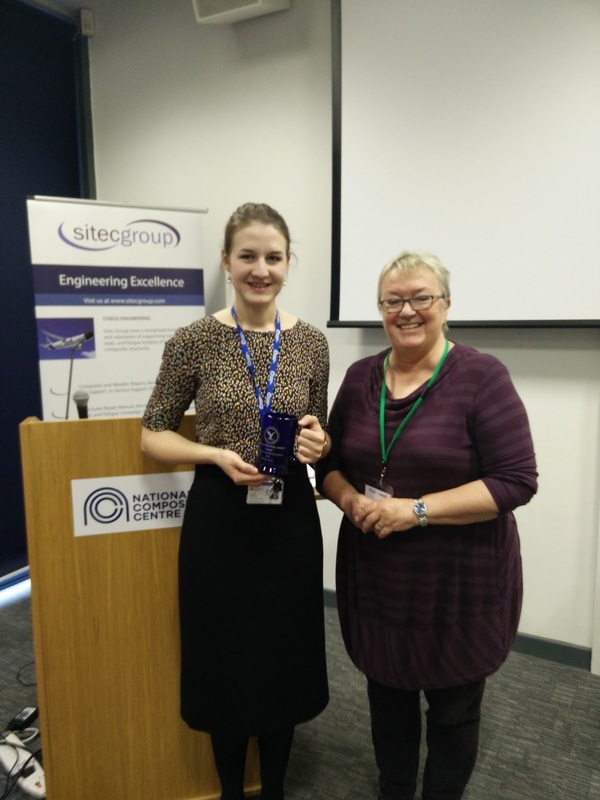 Applications are being invited for The Sitec Challenge 2016! RAeS Bristol Branch are pleased to give advance notice of our forthcoming lecture competition, The Sitec Challenge. 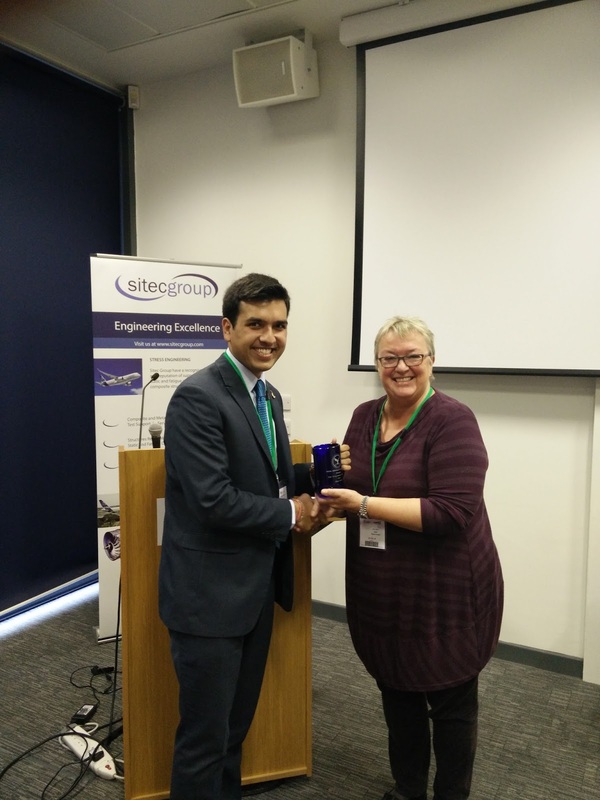 This annual competition is open to anyone under 30 who has or is studying a recognised Engineering Council degree. Candidates who enter The Sitec Challenge are eligible for entry for the RAeS’s prestigious NE Rowe medal. Applications with any variation on this theme are very welcome! Candidates that are successful at this stage will be notified and be required to submit their presentation that will be given at the final. This lecture will be preceded by the RAeS Bristol Branch AGM. Airbus Group Innovations – the Airbus Group network of research facilities, scientists, engineers and partnerships – is at the forefront of research and technology. AGI are performing cutting edge research into UAVS, electric aircraft, 3D printing and robotics among many other areas. Ian, head of AGI and focus for Product and Cyber Security, will be providing an overview of some of the ground breaking projects being undertaken as we enter an increasingly digital age. 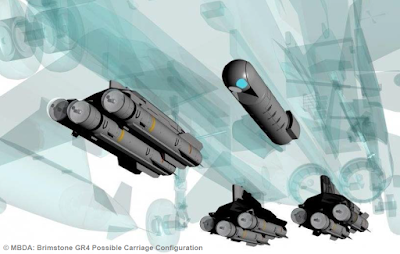 Test and Evaluation of guided weapons is a complex business. 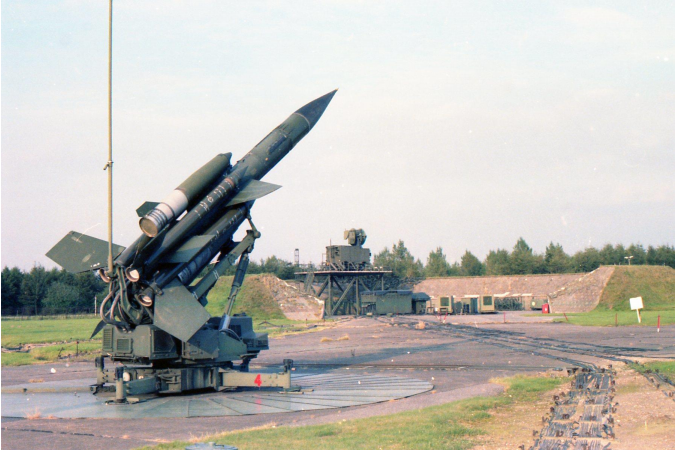 Brimstone was conceived as a Cold-War weapon but is being used on Operations today. This lecture outlines the technical and programme challenges presented when a new capability is introduced involving a guided weapon. We also see how the Brimstone missile developed to become the weapon of choice it is today. The UK’s air-delivered anti-armour capability began with the BL755 Cluster Munition in the 1970s and was replaced by Brimstone in 2005. However, complex Rules of Engagement on Operations and a change in World Politics made many weapon systems virtually obsolete. Brimstone underwent modifications which enabled its use on Operations Telic, Herrick, Ellamy and Shader. Its present use heralds major performance advantages over its predecessor BL755 in terms of Collateral Damage, Precision, Target Type and Range. Brimstone is also set for use not only on many airborne platforms, but also those from land and maritime environments. 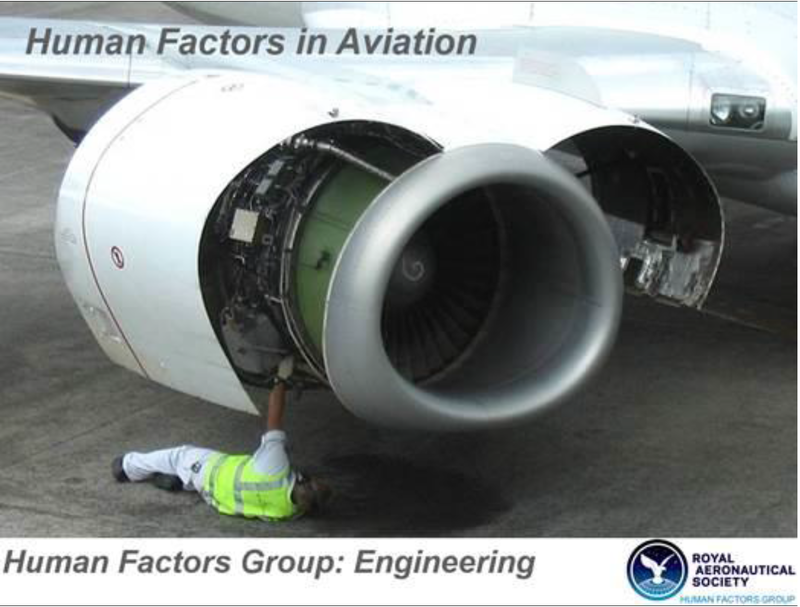 This presentation from the RAeS Human Factors Group considers Human Factors in the aviation industry, using detailed case studies to explain how things can go wrong. Chris will discuss the science behind the errors made, what industry has done about it to date, and what tools are on the horizon which may help prevent future mishaps.